Brian Gribben is the Director of Business Development at Olswang, with extensive marketing and business development experience within FTSE100 technology, Big 4, Private Equity and US owned Fortune 100 companies. He will be speaking on 9th March at Passle on the topic of 'Reimagine business development to maximise your results'. You can read his thought leadership here. Claire Trévien: You are giving a talk on 9th March on Reimagining Business Development – what do you think is a common error people make when it comes to business development? 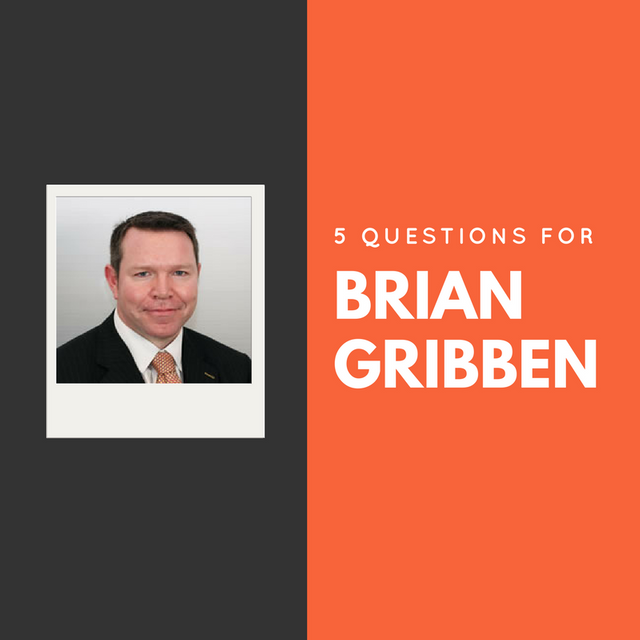 Brian Gribben: People always underestimate the amount of time they need to dedicate to BD in their busy days in order to drive more existing client and prospective client contact, build a pipeline of prospects and convert into profitable revenue. Often BD is something people try to 'fit in' and this can lead to a frustrating hour where the main activity is planning rather than spending more productive time talking to the companies you have made a conscious effort to get to know. The key part of any BD planning should be to take a long list of prospective clients and make this a very short list. Working in this way enables you to prioritise your time and have more effective client conversations with the right companies. Don't spend weeks thinking about a new strategy if all this means is you don’t have the time to execute against it. Start with a simple plan but make execution effective and block out time for BD in your diary in the way you would a client meeting. CT: You’ve been working in the world of marketing and business development in the legal sector for nearly a decade now – what’s the biggest change you’ve noticed? BG: Clients are now sophisticated buyers of legal services and demand more from their legal partners. Technology has opened up the legal market and companies can now shop around easily for quality legal advice. The days of the phone constantly ringing with new business enquiries have greatly diminished. The increase in access to legal advice has meant more competition. This has led to mergers, sector focus and a need to innovate and add value to existing relationships. I see this as positive for the industry – the best law firms will embrace change and get closer to their clients' issues, develop deeper relationships and harness new technology. 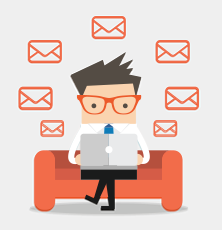 CT: What role does content marketing play in your day-to-day? BG: Content is everything. Clients value our opinion, insight and help in turning legal jargon into genuine advice. New and increasing regulations across sectors mean our clients have more to navigate than ever before. When we strive to build our brand and enhance our reputation, focusing on content and the way we deliver this can set one firm apart from its competitors. We work hard to get the right content out via the most effective channels and to do this before our competitors. CT: Do you have a favourite digital marketing trend? BG: Developments within digital video could offer the legal sector a chance to talk to their clients in new and interesting ways. Listening to a lawyer talk can be more effective than reading a whitepaper or briefing document. Video also offers the chance to showcase other initiatives within a firm such as their CSR programme, and really bring the brand to life. CT: Finally, what advice would you give to someone starting a career in marketing in the legal sector today? BG: Business development and marketing do not always sit naturally within the legal sector, but attitudes are changing. Don’t be afraid to talk to partners about new technology and how they can improve client relationships, brand and credibility by thinking about BD and marketing in new ways. The legal sector is fiercely competitive so any ideas that set your firm apart from the competition are worth exploring.